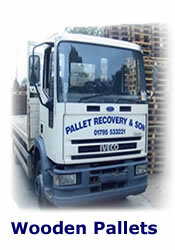 Pallet Recovery & Son offers a fast and effective pallet and collection delivery service. We have been operating throughout Kent, Sussex, Essex and outer London since 1994. 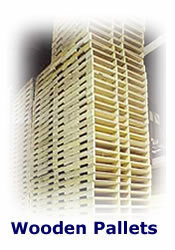 We offer all sizes of standard and some non standard sizes of secondhand wooden pallets. 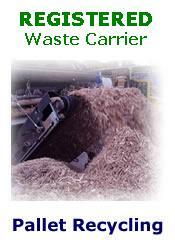 We are proud to be an environmental company who recycles all our materials. Call us today to discuss your requirements.